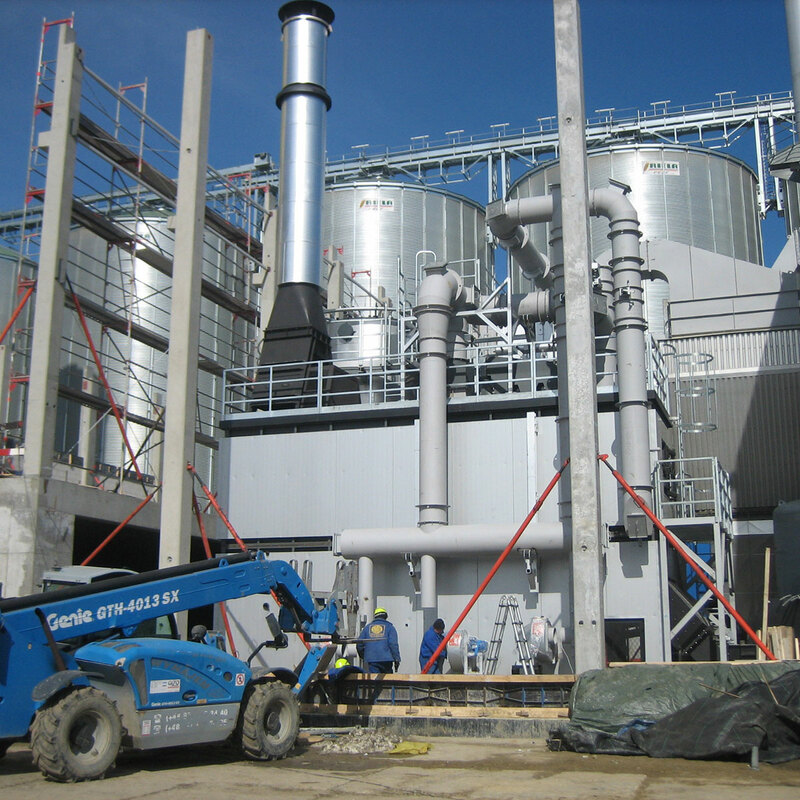 The Malteurop Group is the world’s leading malt producer, with a current annual production capacity of more than 2,200,000 tons. 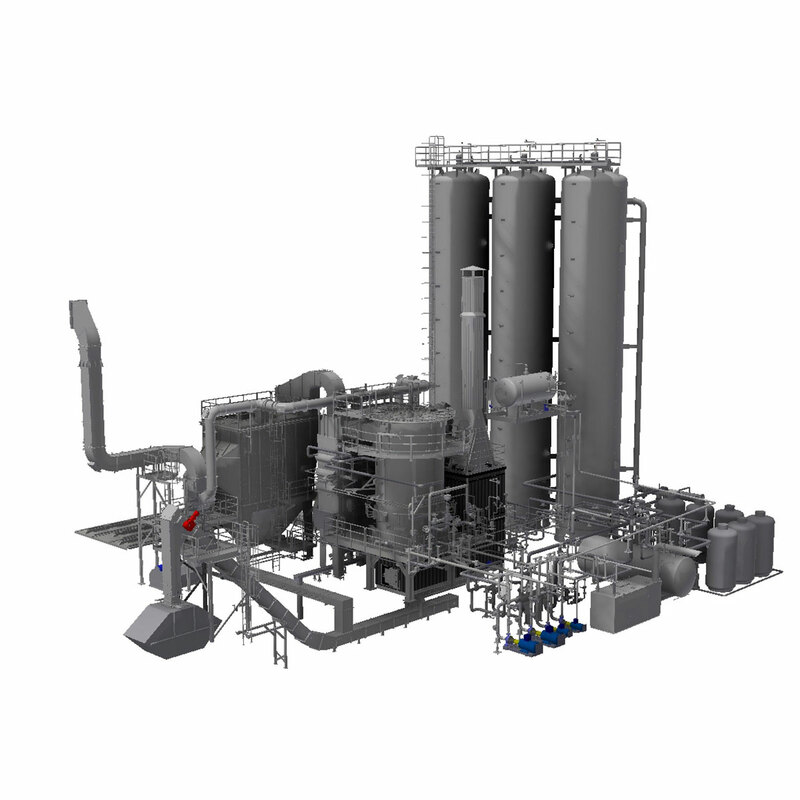 The Group is present in 13 countries in Europe, North America, Oceania and Asia, with 24 industrial sites. 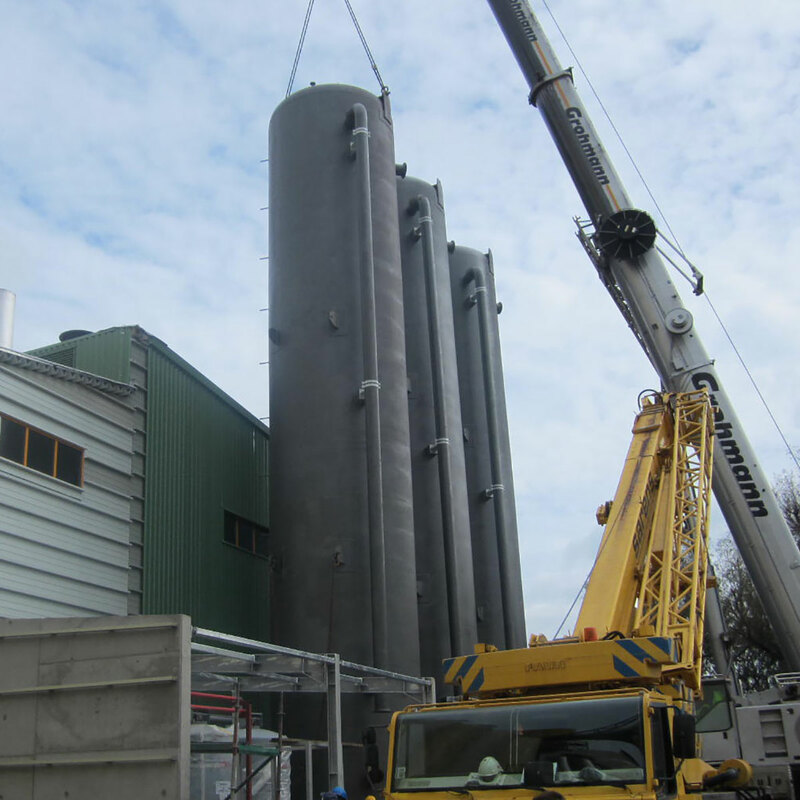 For it`s malt production at Gdansk in Poland, Malteurop invested in a biomass thermal oil plant to cover their process heat demand and to power a 1,0 MWel ORC (Organic Rankine Cycle) unit. Electrical power is sold to the grid for additional benefit to the actually intention to use produced process heat for the malt production. 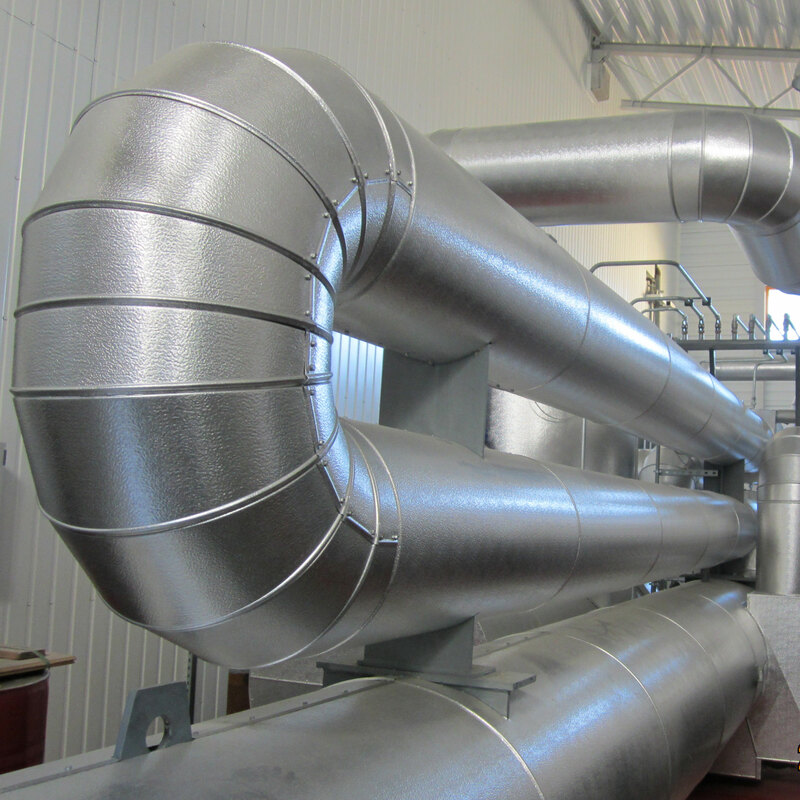 Therefore VAS also installed the water thermal hydraulic including three each 200m3 heat accumulator (buffer storage) to fulfil clients demand of heat used and full capacity operating hours at highest level without heat dumping. 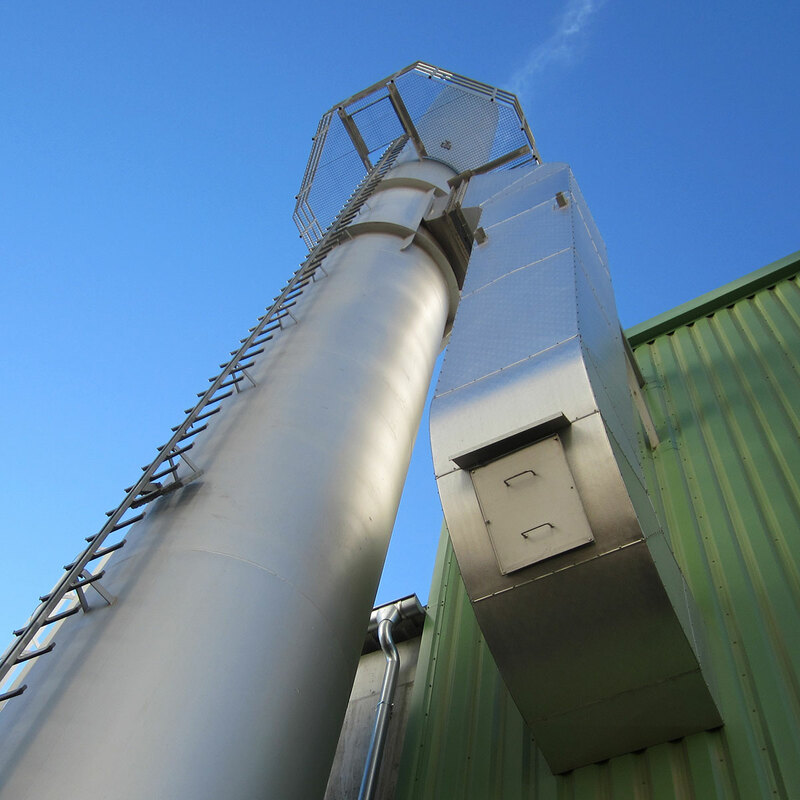 A high developed concept on the control of water thermal hydraulic is managing the different heat demand of malt production and redirect the produced heat into the buffers. 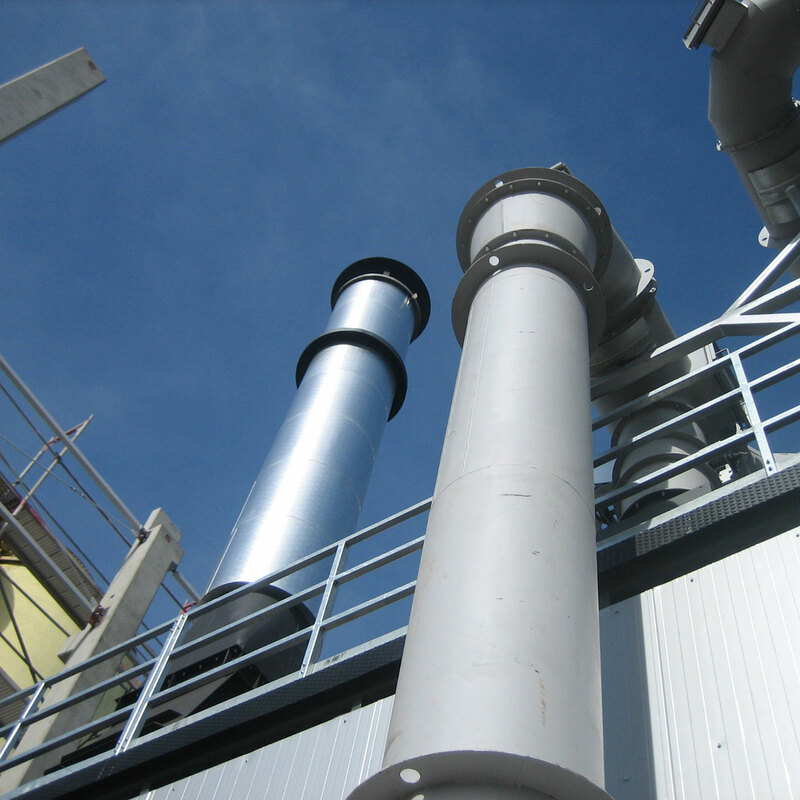 The intelligent buffer system ensure that the biomass thermal oil plant can work on full capacity to run ORC at 1,0MWel output even when clients heat demand is going against zero. 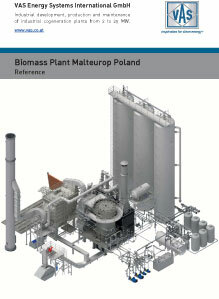 Malteurop is using virgin wood chips from nearby forests and also cleaned recycled wood. Additionally they add barley husk which they get from their production.